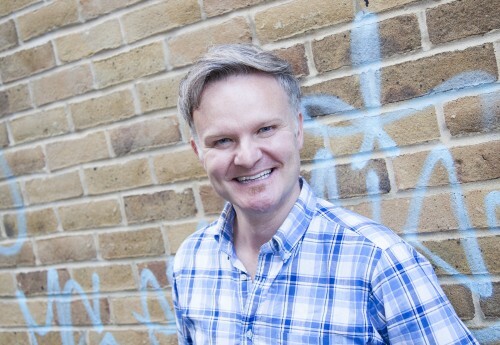 Mark is one of our longstanding general dentists. He practises all areas of dentistry, including implants and cosmetic treatments, and has a special interest in bonding technology and particularly its application in restoring teeth without the need for removal of healthy tooth structure. This pioneering technology has revolutionised what is possible in dentistry and can be used for everything from simple fillings, to veneers and full mouth reconstructions. Please, click below for more information. Anton Reece Nina is a Dental Surgeon with a special interest in Endodontics, Cosmetic, Snoring and Sleep Apnoea. 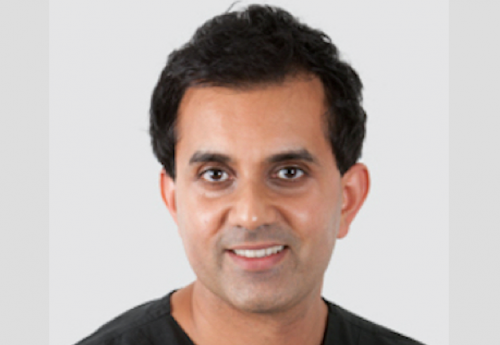 His main interests are in reconstructive, endodontic and cosmetic dentistry using the most up-to-date techniques to maximise treatment outcomes. He has trained in the UK and South Africa where he was a practice partner for five years before returning to the UK. 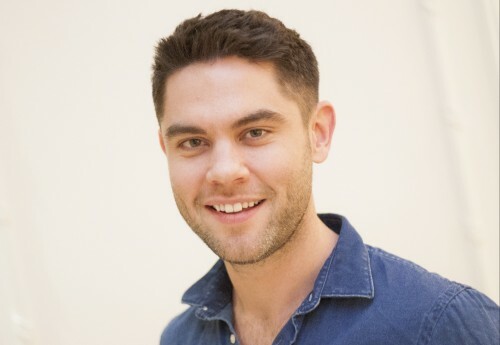 Anton has also worked for four years at two of the UKs leading Law Firms as an in-house dentist before joining CGDP. Anton is renowned for his down to earth professional approach and meticulous patient-centred dentistry and speaks and also speaks German and Afrikaans. He has also devoted his spare time to raising local awareness of patient-centred dentistry treating vulnerable children in South Africa. 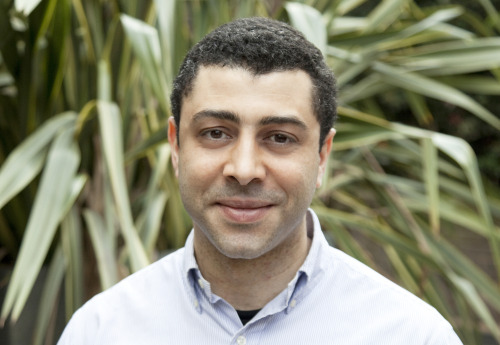 Ali is an Oral Surgeon, Prosthodontist, Dental Surgeon and a Rare Implantologist with MSc qualifications. His main interests involve teeth and jawbone reconstruction using implants and bone grafting techniques as well as cosmetic and aesthetic mouth and teeth enhancement. 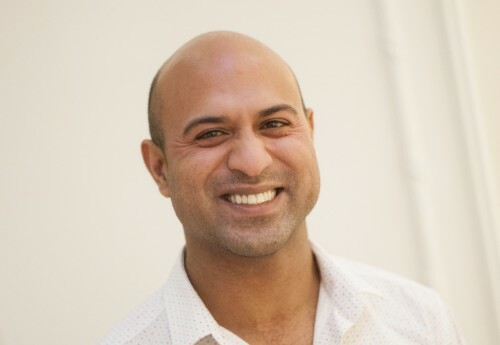 After completing his Msc in Dental Implantology at King’s College London in 2005, Ali pioneered Dental Implant Techniques at Covent Garden Dental Practice. This highly effective method of reconstructing missing teeth to ensure that the bone level is maintained indefinitely has proved extremely popular with our patients. 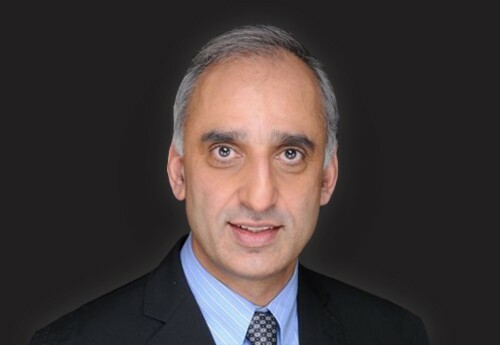 Ali spent several years teaching at King’s College London and regularly delivers implant lectures in the UK and abroad. 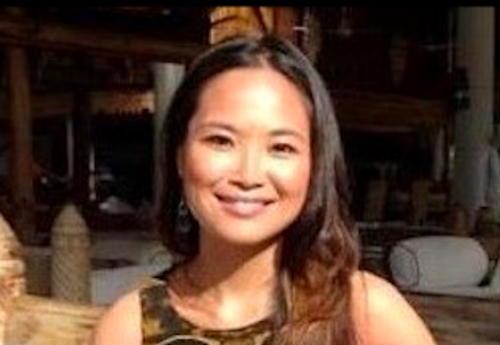 After graduating from Newcastle University in 2004 Anh went on to do postgraduate training in various disciplines, gaining further qualifications in restorative dentistry at the Eastman Dental Institute, University college London and Membership to the Faculty of Dental Surgery with the Royal College of Physicians and Surgeons of Glasgow. 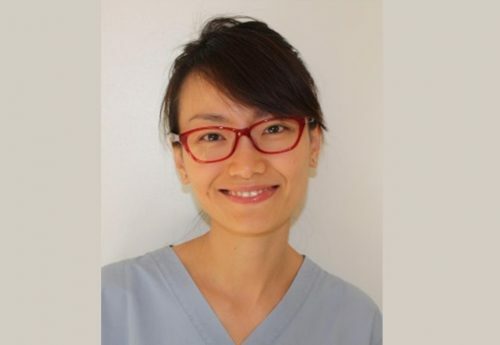 As well as general practice, Anh enjoys and has a keen interest in minimally invasive cosmetic dentistry and orthodontics, creating beautiful smiles using a conservative approach. She has a relaxed and friendly style to put you at your ease however complex the procedure may be. 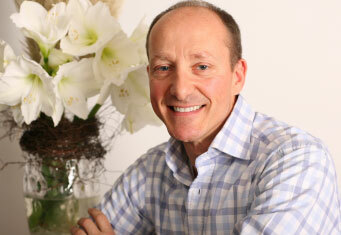 Nick is a Dental Hygienist from a family of dentists who qualified with Distinction from Kings College London in 2004. 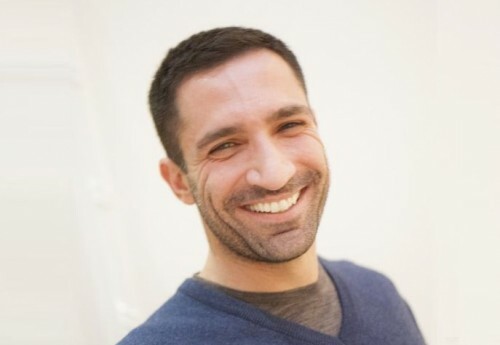 Nick is extremely popular with his ever expanding pool of patients and dedicated to keeping up to date with the latest dental hygiene technology. Nick is specially skilled in treating periodontal disease, caring for dental implants and delivering our popular tooth-whitening procedures. He prides himself in helping all of his patients achieve high standards of oral hygiene calmly and professionally. He is regularly invited to give demonstrations and talks to other dental hygienists about how to use the latest dental technology, the latest being the Dental Show Case. Joanna is a Dental Hygiene Therapist with a special interest in Pediatric Dentistry. 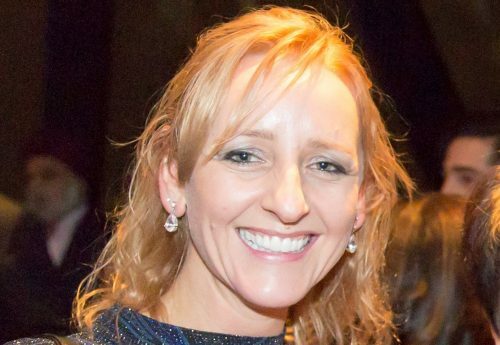 After originally qualifying as a Dental Hygeine Therapist, Joanna subsequently completed a PGCE and an MSc in Dental Hygiene Therapy from King’s College London. 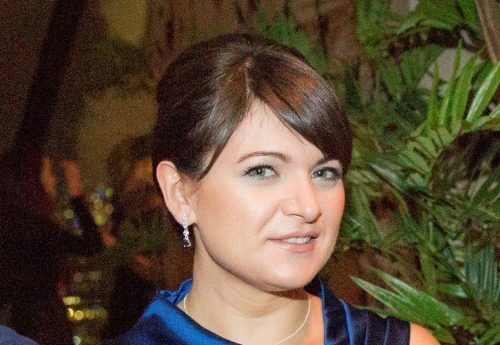 Joanna is therefore highly qualified to facilitate effective periodontal disease prevention and treatment; she can also provide Pediatric Dentistry for children and is able to deliver some dental treatments for adults such as fillings and whitening. Joanna’s patients nominated her for the Hygiene Award in 2009 which she went on to win. 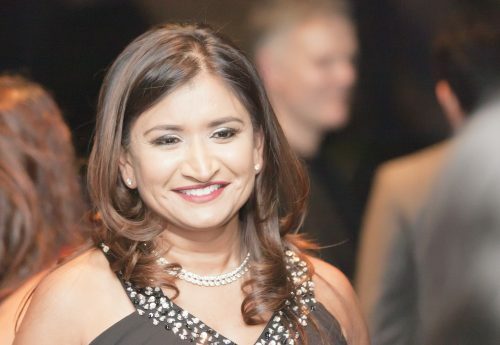 She has also spent many years teaching dental hygiene at Kings College London where she became Deputy Head of the School of Dental Hygiene. Nino is a Registered Practice Manager and oversees the daily operations of the practice. 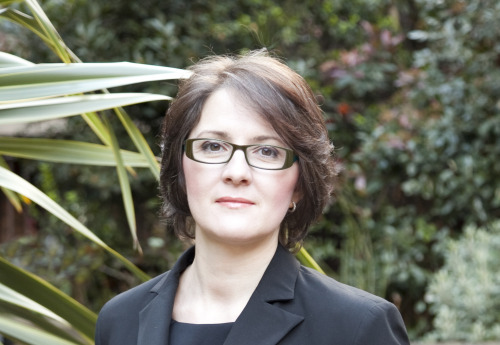 Aida is CGDP’s in-house CQC advisor, a Registered Manager and a Chartered Business Psychologist with an MSc in Occupational Psychology from University of London who has served this practice for over 10 years. 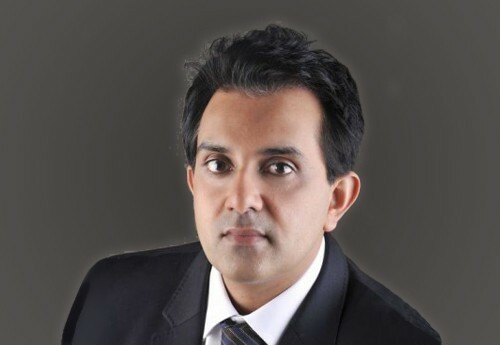 Nayeem is an Oral-Maxillofacial Consultant specialising in surgical dentistry and treating facial anomalies. He graduated in medicine and dentistry from UCL with Distinction. He was awarded the FRCS from the Royal College of Surgeons of England and specially trained in Oral and Maxillofacial Surgery at St Bartholomew’s and Royal London Hospitals. He was appointed consultant in Oral and Maxillofacial surgery at Bart’s and The London/Whipps Cross NHS trusts in 2003. Nayeem has a wide range of expertise in Oral and Maxillofacial Surgery with a special interest in facial deformity (Orthognathic) surgery, maxillofacial trauma, dental implants, bone grafting, and temporo-mandibular joint disorders. He has also worked on facial injuries for players with several premier league football and rugby clubs. Programme Director, Removable Prosthodontics, UCL Eastman CPD. Pranay Sharma qualified from king’s College London in 1997 with honours. During his undergraduate training he was awarded several prizes and awards, including the National Westminster class prize for oral pathology and several merit awards for clinical dental achievement. As a highly accomplished Dental Consultant and a Senior Clinical Lecturer, Pratik is also expertly equipped at treating patients suffering from complex malocclusions including those requiring jaw surgery. Pratik is a hugely popular dentist renowned for his calm professionalism, individual flair and gentle manner. This is especially important as orthodontic treatments can span over an extended period of time. He is able to deliver optimal treatment outcomes while retaining his concern for his patients’ well-being. 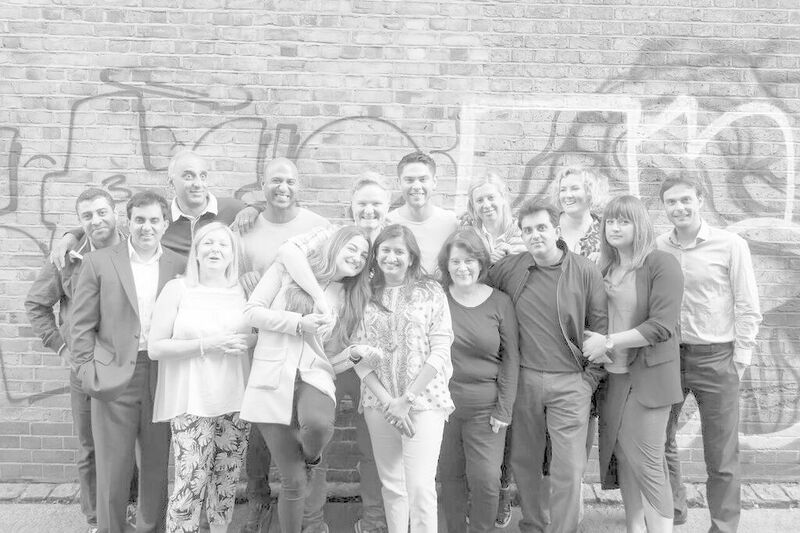 Our mission is to provide consistently high quality affordable private dental care for all our patients. We value your custom and will listen and respond to your comments and feedback promptly and courteously. Our objective is to deliver a high quality personalised dental care with outstanding outcomes to all our patients, consistently improving our team, practice environment and equipment. Our practice has a safety culture which means that patient safety is at the forefront of everyone’s minds not only when delivering healthcare but also when setting objectives, developing procedures, purchasing new products and equipment. Please see our Patient Safety Charter.